Santa Claus is coming to Infinite Ale Works Brewery! Bring the family and come grab a cold beer and an awesome photo with Santa at Infinite Ale Works! 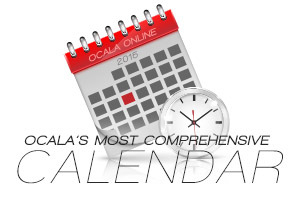 Benefits Ocala Outreach Foundation, Inc.